Many of us don’t put much thought into choosing the best hand cream for our skin. But, considering the elements your hands are exposed to on a daily basis, it’s important to make finding the best hand cream a priority. Read on to discover our hot tips on how to find the best hand cream for your hands. If you work outdoors, have a manual job, or simply don’t react well to cold weather, you may be susceptible to chapped hands. The best hand cream: Hands in this condition require an intensive repair cream created specifically for damaged skin. Try NIVEA’s Repair Care Hand Cream. Cold winter weather often causes skin to become very dry. The best hand cream: Use a cream specifically formulated for dry skin. We love NIVEA’s Repair Care Hand Cream for the cold winter months. Flaky hands are typically quite dry, but often require a little more hydration. This condition can flare up in colder weather, though some people have naturally flaky skin. The best hand cream: NIVEA’s Smoothcare Hand Cream and Repair Care Hand Cream are perfect for keeping flaky skin well moisturised. If you suffer from eczema or any other inflammatory skin condition it can be a little tougher choosing a hand cream. 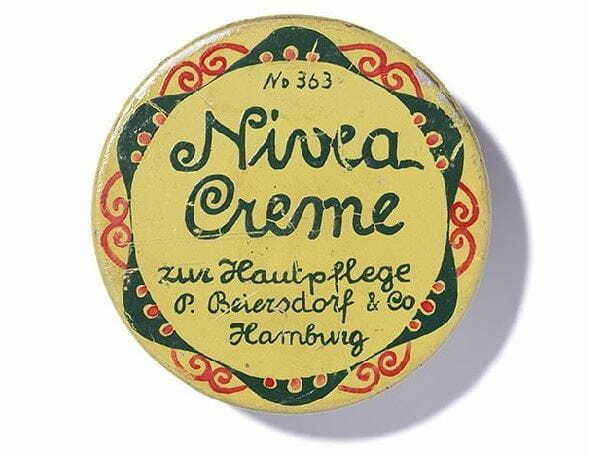 The best hand cream: Always ask your dermatologist or GP before trying anything new, as it may cause a bad reaction. Are you concerned about your hands becoming wrinkled before their time? Anti-aging hand creams are extremely popular and can help maintain firm skin and even reduce the appearance of wrinkles. The best hand cream: NIVEA’s Q10 Anti Age Hand Cream contains coenzyme Q10. And your skin needs all the Q10 it can get as it ages. A hand cream that is made with mostly natural ingredients is best for sensitive skin. The best hand cream: 95% of ingredients in NIVEA’s Pure and Natural Hand Cream are from natural origins - give it a go!